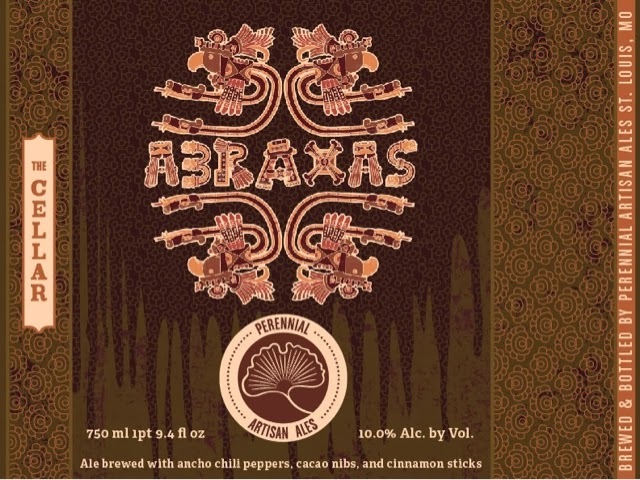 I had this beer at the 2012 Great American Beer Festival (GABF) which is pretty much the United States' Olympics for beer, where you'll find practically every style of beer imaginable. Normally, Hefeweizen's (Wheat Beer) aren't my first choice when I'm ordering. 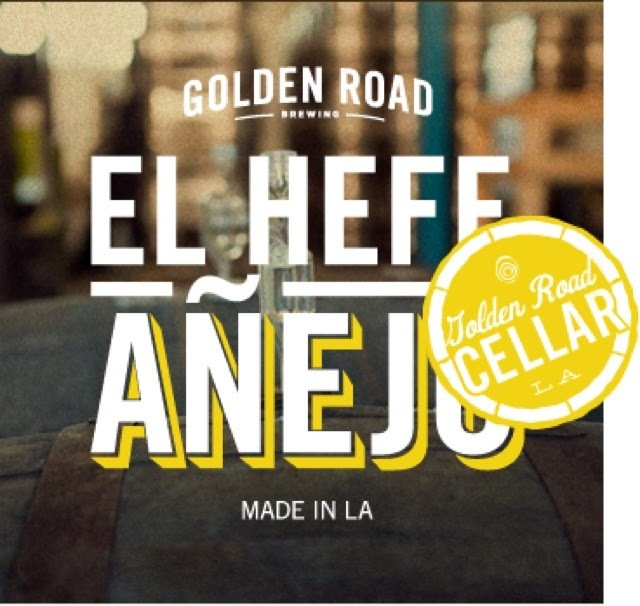 Then I saw Golden Road El Hefe I thought to myself, a tequila barrel aged hefeweizen?, I gotta try that! I'm really glad I did, 'cause I loved this beer. Most wheat beers usually have a banana like flavor, but for this one think carmelized or candied banana married with a wooden tequila agave sweetness and a hint of pepper. Saison means Season more or less and also signifies the change of season. In a nutshell, farmers would brew Saison to celebrate the season change and that's why Saisons are described as Farmhouse Ales. Cigar City put a Cucumber twist on this style, its one of the most refreshing beers I've ever drank and I will drink it whenever I can. Smells like Cucumber, tastes like Cucumber and you guessed it, it's light and just as refreshing as Cucumber. An amazing warm weather beer for sure. Sour beer, wild beer or whatever you want to call it, people are really passionate about the specifics of this style. Brettanomyces and Lactobacillus are mostly the usual suspects found in these beers, giving them their unique sour qualities. Russian River makes this little number and they have an outstanding track record for beer of this kind. Aged in Chardonnay Barrels and a ton of fresh raspberries (30 LBS per barrel! ), its an all around flavor bomb. 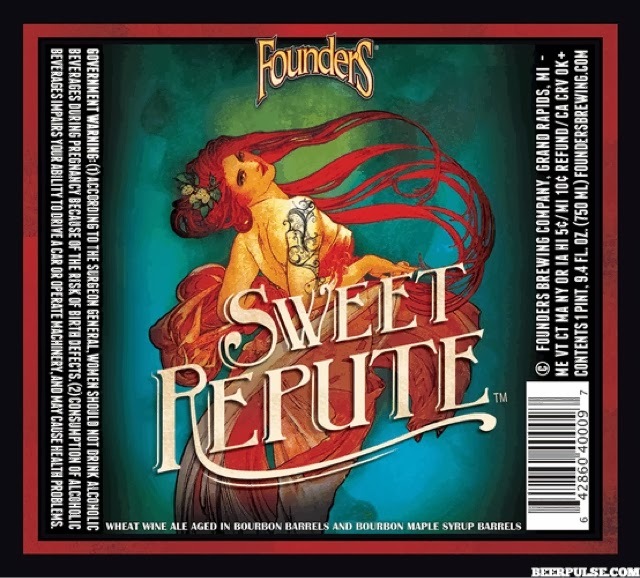 Tart, puckery and sweet all at the same time, practically every taste bud is aroused. 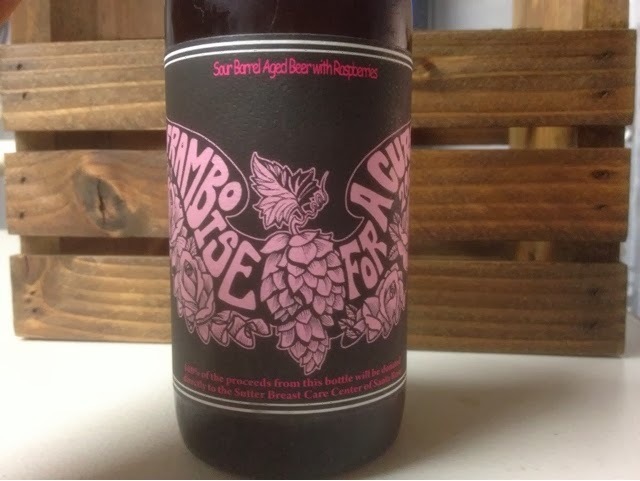 This outstanding beer also serves a higher purpose as 100% of the profits go to Breast Cancer Awareness. It comes out once a year, so if ya see it give it a whirl! 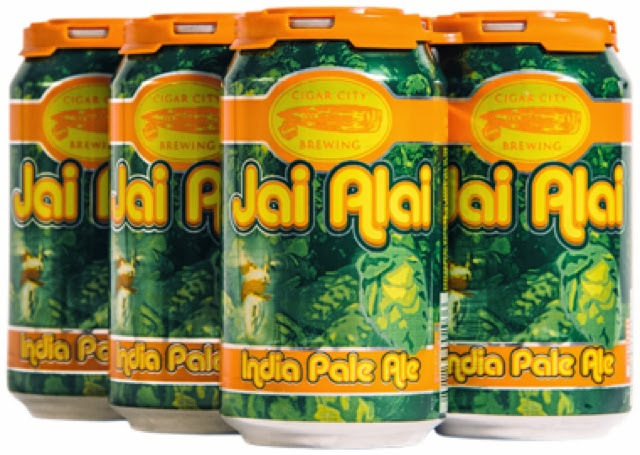 This India Pale Ale from Tampa Bay Floridas' Cigar City Brewery is a great beer. Here you'll find lots of hops, citrus flavors and a nice melony finish. I've had this beer multiple times and if drank fresh, it's a whole other animal. The first time I encountered this beer fresh, I had one can after another until I found myself pleasantly over the limit and grinning from ear to ear. I was in love. Beer nerds flare up like an excited swarm of hornets when this beer bomb gets dropped each year. They're also quick to sting over the controversial selling out of Goose Island to Anheuser Busch. I'm not here to talk about that crap though. 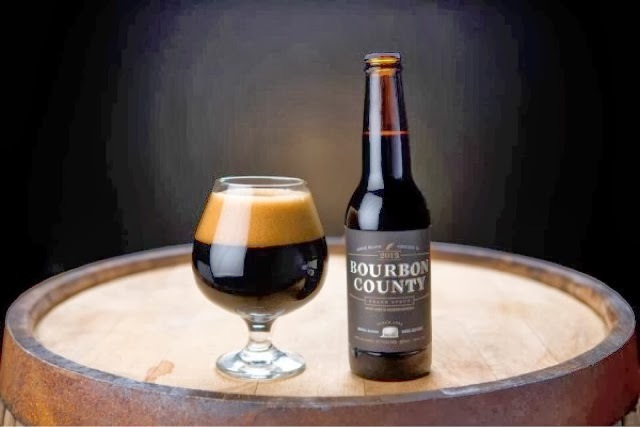 Bourbon County is one hell of a beer and another entry into The League of Extraordinary Stouts. This bomb dropped yesterday and it's drinking great fresh in my opinion. A tad under last years strength, this years 14.2% will hold up for a while if you to choose to hang onto it or not, as it says right on the bottle that this beer will develop over the next 5 years. Black as night, thick as molasses and rich like a chocolate lava cake. Stout lovers rejoice. That being said, a good rule of thumb is to generally not drink stouts too cold. 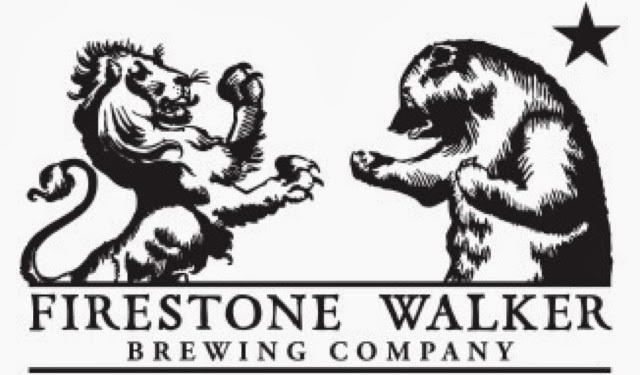 Firestone-Walkers' barrel aged (Heaven Hill barrels) barley wine is a knockout. Clocking in over 15%, this monster is a DWI in a glass. There are tons of flavors here. Sweet but not too sweet, boozy and perfect for the cold weather. I like to let stronger beers warm up. Lots of different flavors shine through as the temperature changes. I love doing so and this blog will be centered around it, so welcome to BRAIN TENTACLES. (BrainTentacles is also a band I do with Bruce Lamont, more on that later)! The place to learn about old and new beer. I will not become too technical with BT as sometimes it can be daunting and after all, I want it to be a fun environment. What you won't find here is bashing of beer I don't particularly enjoy. Condemning a certain beer style because its not understood is silly to me. Beer has such an important place in my heart and in the world that I really think everyone that enjoys beer should know about all the wonderful options available today. For years, "Big Beer" has bought so much shelf space to edge out the competition it crazy. It's nice to see craft beer displays getting recognized regularly these days. Similar to record shopping in a way, the colors and designs leap off the shelves to grab your attention. In fact, thats how I was drawn in. I wasn't a beer person until I met Bill Yurkiewicz of Exit-13 who turned me onto "the right beer" which was De Dolle Stille Nacht. Bill opened up his fridge and it was like opening the Arc, all the brightly colored illustrated bottles immediately caught my eye. That right there is a testament to a few phrases I use often when talking beer. One being, when a person claims they don't like beer, I usually counter with "well maybe you haven't had the right beer yet" (with a smile of course) and the other ...when someone is quick dismiss a certain beer, taking the snob road applying the down the brow stance, (beer bullies be damned!) I simply say "there's a time and place for every beer". All that being said, I've drank a whole lot of beer over the years, documented most them and have made a ton of friends by sharing beer so.... I figured, why not start sharing even more? As An Bui (Mekong CBO) would say, "Beer is the Answer" and on those inspiring words I will connect the dots with Brain Tentacles 'cause that's what beer is after all!